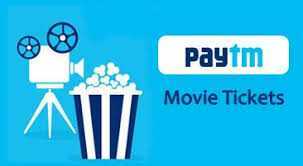 Paytm Movie Offers: Rs 100 Cashback On Movie Tickets!! Cool. Thank you!! 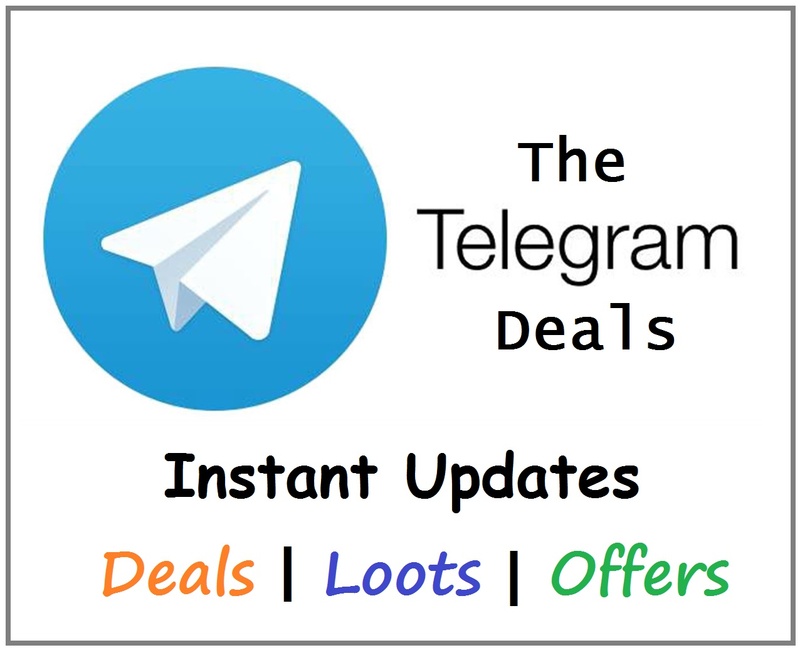 Keep visiting and looting with us! Sir nahi Ho Raha has.